I – What Is Heat Rash? Heat rash is a skin condition due to the blocked sweat glands on the skin that make the sweat unable to produce and evaporate. Heat rash can cause inflammation and common symptoms such as prickly heat and red bumps on the skin. The affected area with heat rash has reddened skin and tiny blisters. Fortunately, heat rash can fade itself when the skin cools down. 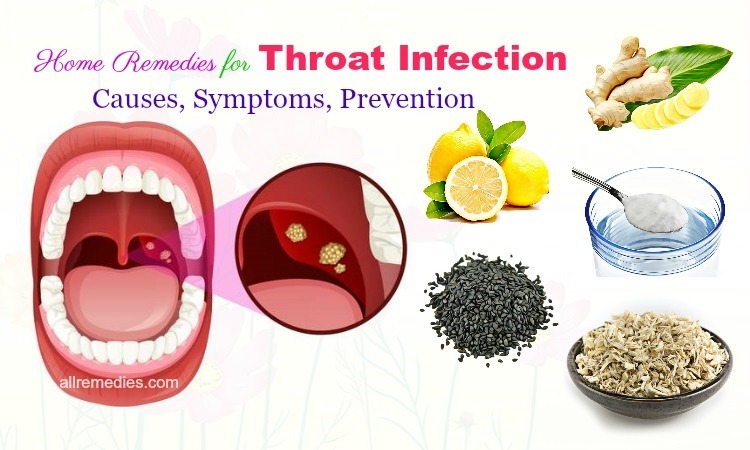 However, if the affected area is infected, you should look for the necessary medical treatment. 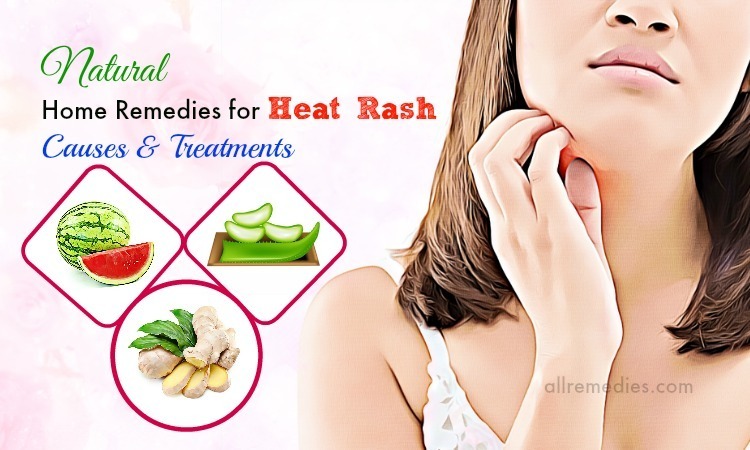 In this article on AllRemedies.com, we would like to introduce to you definition, causes, treatments, and amazing home remedies for heat rash that can give you significant relief and fasten the recovery. 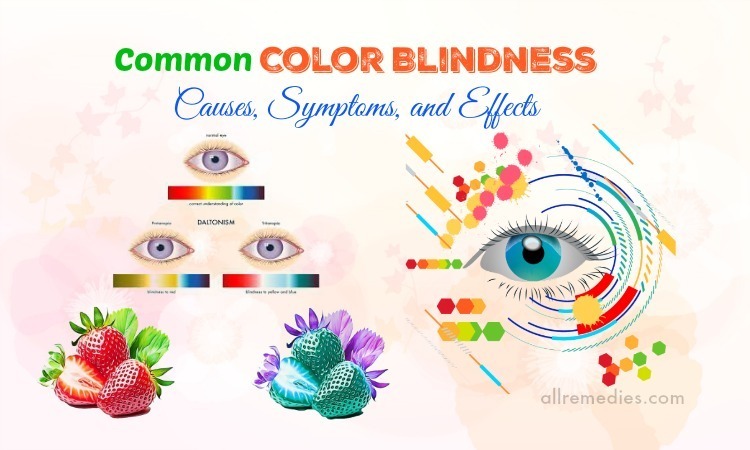 It is not clear why some people get heat rash while others do not. Heat rash might be due to the blocked sweat gland ducts caused by excessive sweating. Skin creases like armpit, neck, or groin cause difficult air circulation and avoid sweat evaporation. Heavy lotions or creams can block sweat ducts. Heat rash is also caused by exposure to warm weather, excessive bundling, overdressing, or illness. 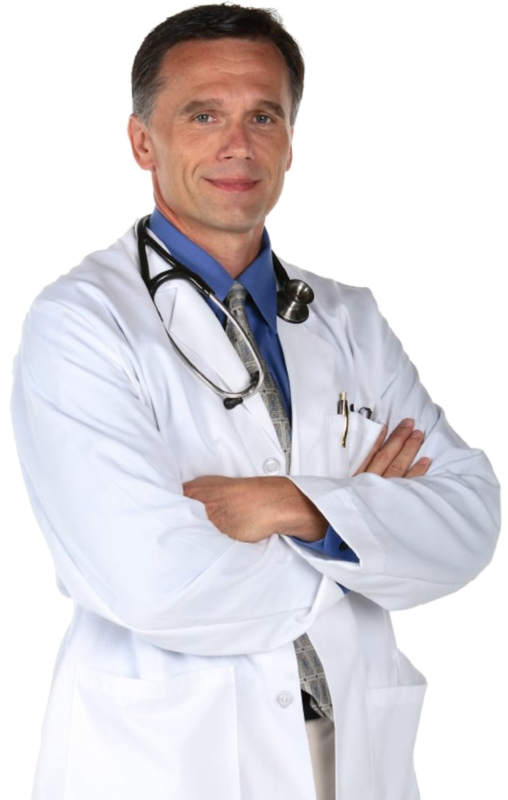 Some certain medication such as clonidine results in heat rash as one of their side effects. Infants, newborns, obese individuals, and the elderly with skin-on-skin contact areas are vulnerable to heat rash. Heat rash often develops and affects people in places with humid, hot, climates especially when people sweat excessively. Intense exercise also increases the risk of heat rash if the clothing you wear makes the air circulation difficult. Heat rash can be treated with the help of over-the-counter sprays and creams. 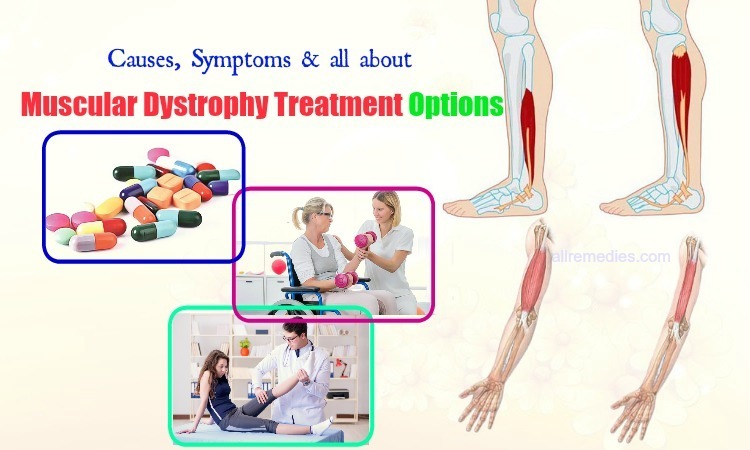 Medical treatment is needed if the affected area becomes infected. Looking for the amazing home remedies for heat rash, you should not ignore oatmeal because oatmeal contains anti-inflammatory, anti-irritating, and soothing properties. Applying oatmeal to your affected area can give you significant relief. Put one cup of oatmeal powder in a bathtub of cool water. 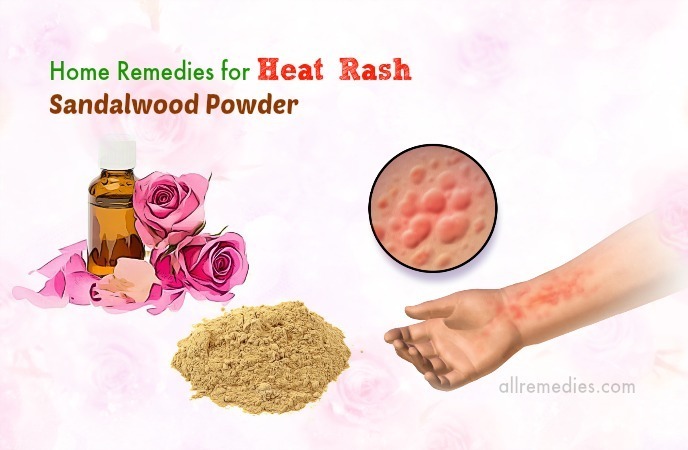 Sandalwood powder is one of the powerful home remedies for heat rash because of its soothing properties. Sandalwood is effective in eliminating heat rash symptoms. It can cool the body temperature and fasten the recovery. There are more other home remedies for heat rash. One of them is baking soda. Baking soda can work as a wonderful gentle exfoliator that can remove dirt, dead skin cells, and other impurities, unclogging pores. Furthermore, baking soda can help relieve the inflammation and itching caused by heat rash. 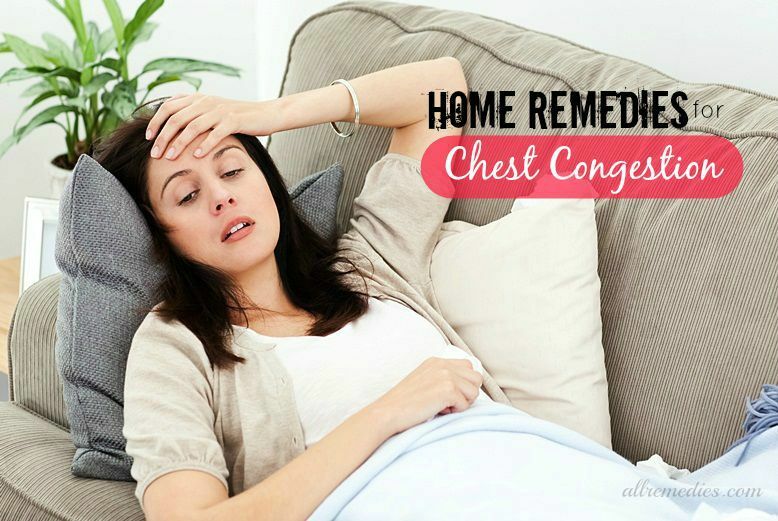 A cold compress or cold treatment is one of the recommended home remedies for heat rash. That can help relieve prickling sensations, inflammation, and itching. 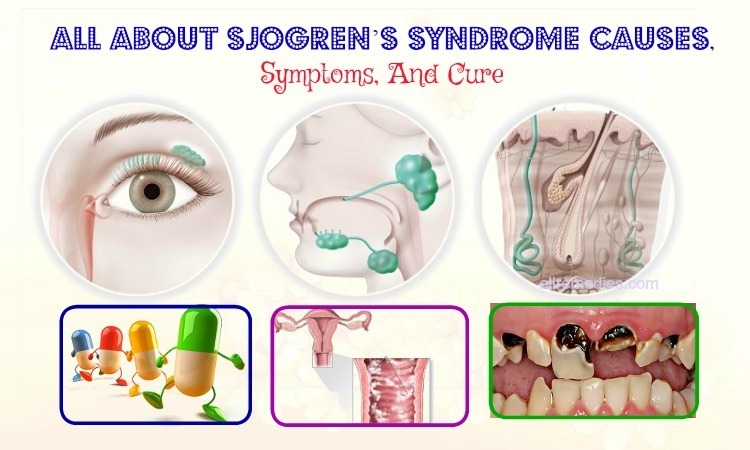 Repeat this treatment every 4 to 6 hours for a few days. This treatment can prevent the heat rash from becoming worse. Alternatively, you can soak a cotton cloth in cold water, squeeze to remove its excess water and then place it over the heat rash for 5 to 10 minutes. Taking a cold bath or shower is also an effective tip on how to cure heat rash. Fuller’s earth or multani mitti is included in a list of the amazing home remedies for heat rash we would like to introduce to you in this article. Fuller’s earth contains medicinal properties; therefore, fuller’s earth can reduce inflammation, irritation, and itching. Margosa leaves or neem contains antiseptic and anti-inflammatory properties; therefore, margosa leaves can reduce the symptoms of heat rash such as inflammation and itching. It is the reason why we would like to introduce margosa leaves in a list of home remedies for heat rash. Looking for the amazing home remedies for heat rash, you should not ignore gram flour. Gram flour is effective in absorbing extra moisture from the body, removing dead skin cells, unclogging skin pores, and reducing inflammation. 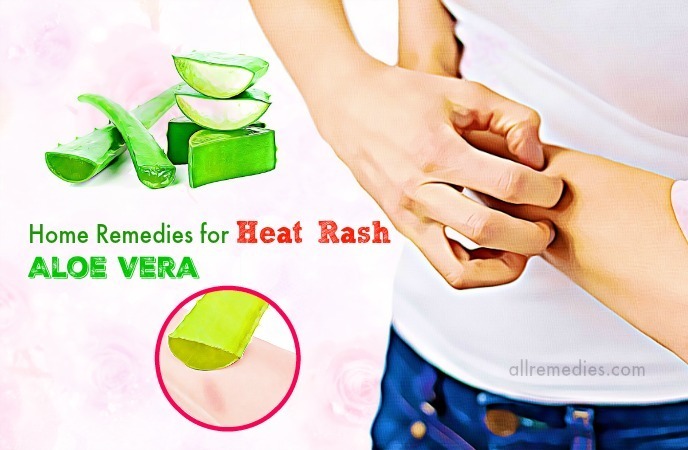 Aloe vera contains soothing, anti-inflammatory, and cooling effects; therefore, it is also one of the wonderful home remedies for heat rash on arms and legs. It is recommended repeating this treatment twice daily for one week. Cucumber contains soothing and cooling effects. Cucumbers can give you significant relief from itching and inflammation. It is not surprising when raw mangos are one of the excellent home remedies for heat rash on arms and legs because it contains cooling effects. Using raw mangos can help relieve itching and other symptoms of heat rash. Raw potato is one of the amazing natural home remedies for heat rash we would like to mention in this article. Raw potato is effective in reducing prickly and itchy sensation. Raw potato contains soothing properties. It can work as an emollient. It is recommended for repeating this treatment daily. Watermelon is one of healthiest fruits and amazing home remedies for heat rash on arms and legs because of its soothing and cooling properties. Topical application of watermelon can help soothe skin irritation. Watermelon is loaded with antioxidants and contains anti-aging properties. It is a great idea to add watermelon to the skincare routine. You can eat watermelon or drink watermelon juice to cure heat rash effectively and naturally. In Asian culture, ginger has been used widely because of its medicinal properties. 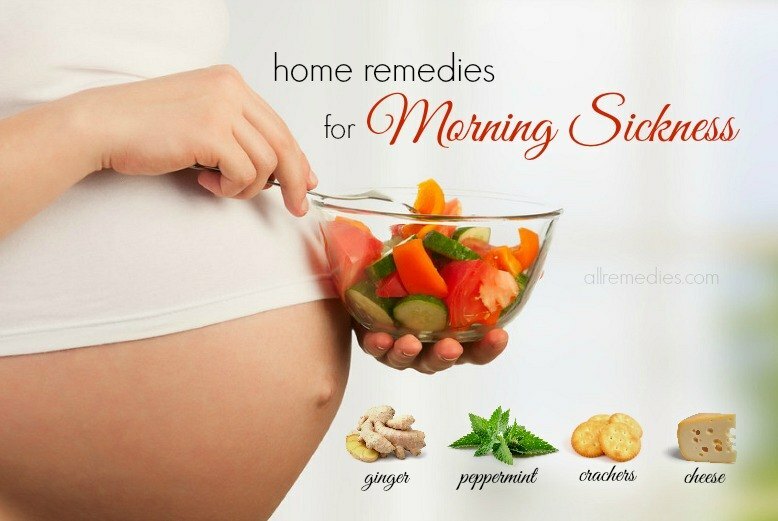 Ginger is effective in reducing stinging and itching sensation caused by heat rash. 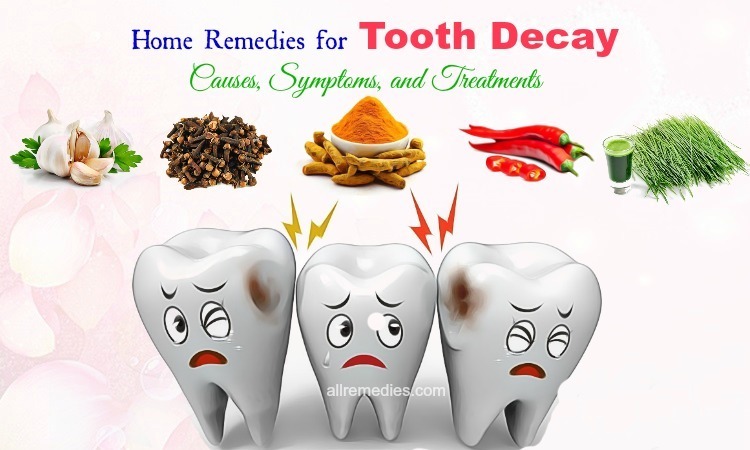 If you want to have a satisfactory result, you should repeat this treatment once daily. 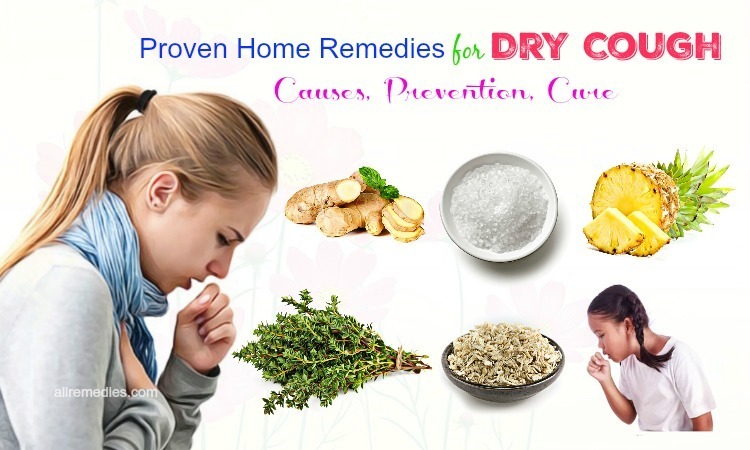 Camphor is included in a list of amazing home remedies for heat rash as it can reduce the burning and itchy sensation. Containing cooling and refreshing properties, camphor can give you significant relief. If you want to add the benefits and fasten the healing process for heat rash, you should combine camphor with a little neem oil. You should repeat this treatment three times a week. 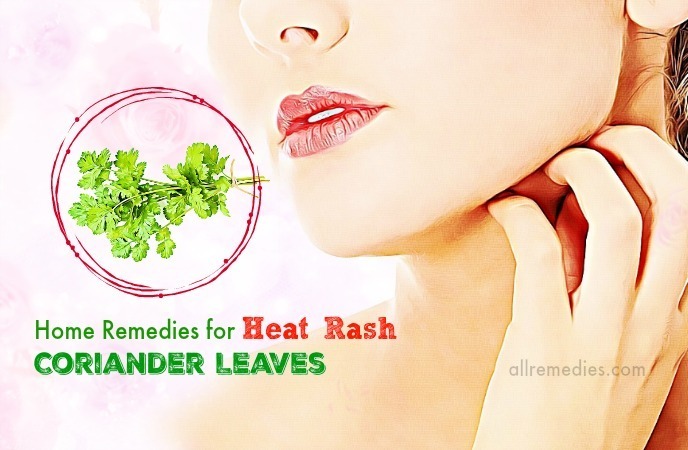 Coriander leaves contain antiseptic properties; therefore, it is one of the amazing home remedies for heat rash. 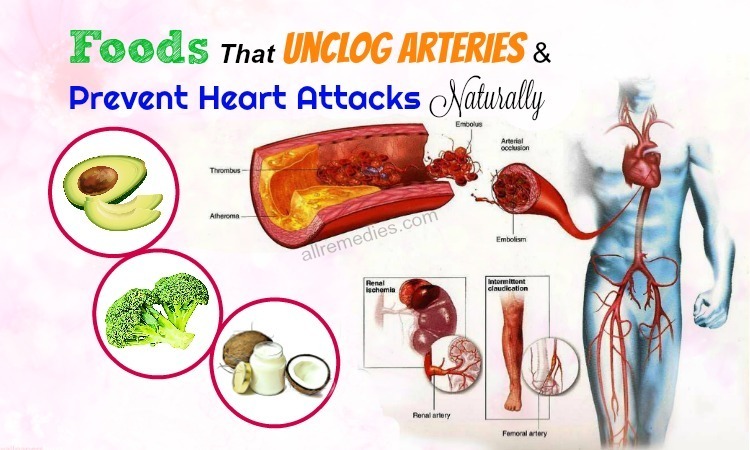 That is more effective if you combine coriander leaves with sandalwood powder. Sandalwood powder is effective in easing prickling and burning sensation. Antioxidants in lime juice can boost the recovery of heat rash. Applying lime juice to heat rash, you can see the noticeable result in 14 days. It is recommended for drinking three or four glasses daily. Henna powder has been used in the South East Asian and Middle East countries as a powerful herb. Henna powder is one of the amazing home remedies for heat rash and many skin ailments. The henna powder contains astringent, antibacterial and cooling properties. In Asian cultures, honey  contains humectant and antibacterial properties. 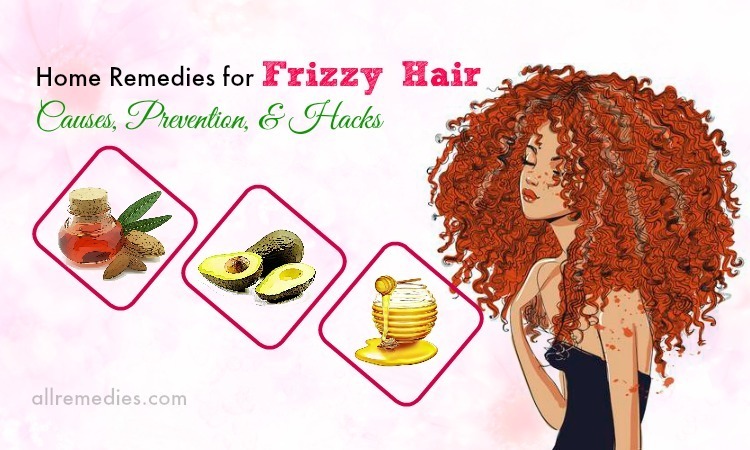 Honey relieves irritation and itchiness. Honey is effective in the nourishing skin. Indian gooseberries  are rich in vital nutrients and vitamins. 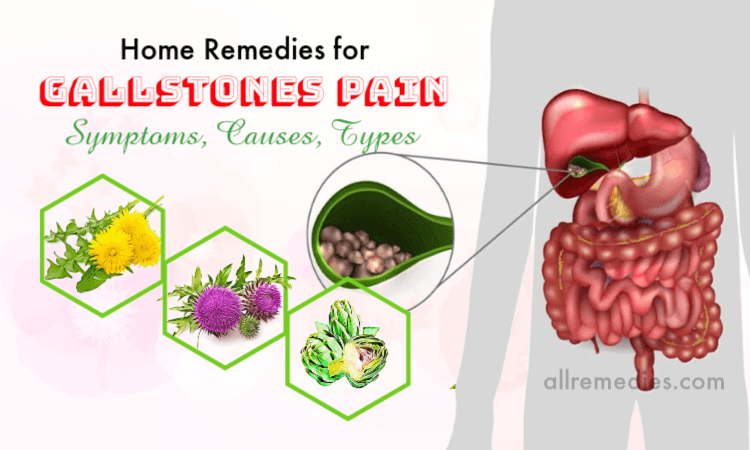 Indian gooseberries are one of the amazing home remedies for heat rash by strengthening your immune system and reduces the symptoms of heat rash. Papaya can reduce the burning sensation and give you significant relief from heat rash and itching . Papaya is also responsible for unclogging skin pores and exfoliating skin. Neem  contains antibacterial, astringent, and anti-inflammatory effects. 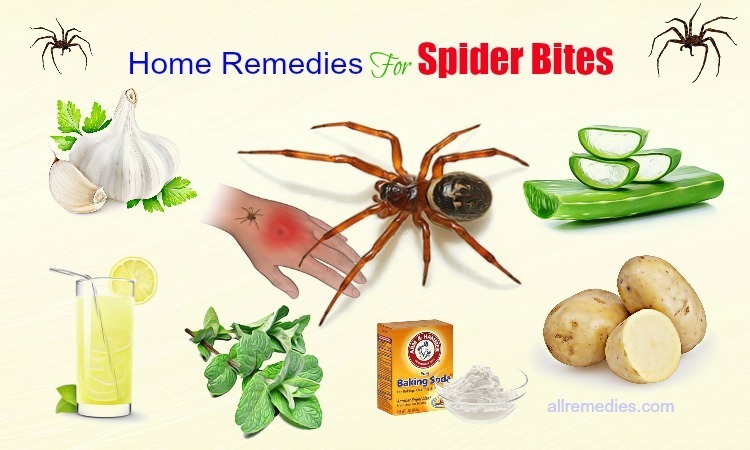 It is one of the widely used home remedies for heat rash and many skin disorders. Neem  is effective in reducing infection and itching sensation. It is recommended for applying this treatment three times a week to relieve the symptoms of rashes. Apple cider vinegar can balance your skin’s pH. Apple cider vinegar is effective in easing irritation and itching because apple cider vinegar contains anti-inflammatory properties. Coconut oil contains hydrating and nourishing properties. Coconut oil cures heat rash and reduces the itching sensation. Coconut contains antibacterial properties. To use coconut oil as one of the widely used home remedies for heat rash on arms and legs, you should apply extra virgin coconut oil over the affected are a directly before bedtime. 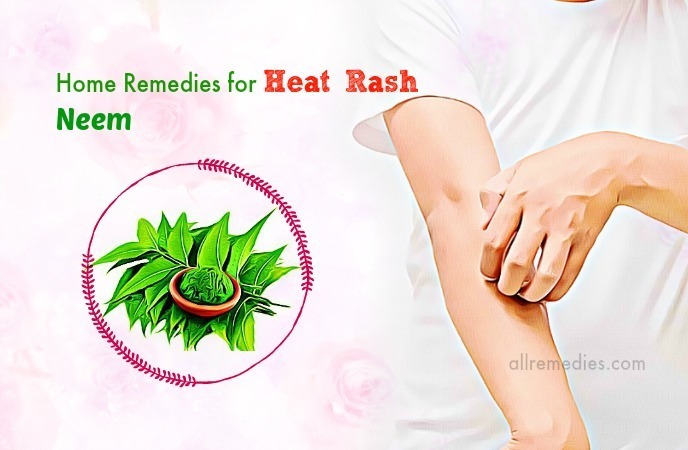 We have introduced amazing home remedies for heat rash on arms and legs. If you have any questions, you can leave them below. We can answer as soon as we can. Thank for reading.